Robert D’Angelo is Vice President of Compson Associates and has more than 15 years of sales, marketing and management experience. 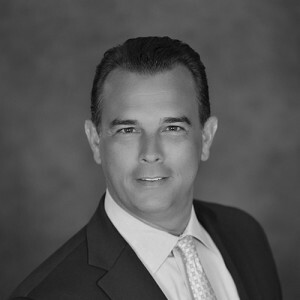 Mr. D’Angelo represents the fourth generation of developers and has been primarily responsible for the sales and leasing at Renaissance Commons, a $550 million mixed-use development in Boynton Beach, Florida. In addition, he is responsible for sales and leasing of approximately forty subsidiaries of Compson Associates. 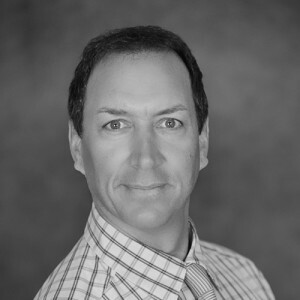 Carl E. Klepper, Jr. is Vice President of Compson Associates and has more than 16 years of real estate development and management experience. Mr. Klepper represents the fourth generation of developers at Compson and has a Bachelor of Science Degree in Business Management and Finance. He oversees all aspects of development, finance and asset management for the company. 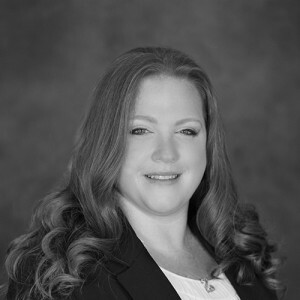 Megan Lundrigan is Executive Director of Renaissance Management and has over ten years experience in real estate management of multifamily developments, new construction, non-profit condominium associations and HUD projects. Ms. Dolente also specializes in residential and commercial real estate in Palm Beach County. Megan’s trademark leadership style of high expectations and individual responsibility compliments her approach of strong support systems. She is dedicated to employee growth and focused on achieving ownership’s goals on each and every property. Jacqueline Winslow, Controller for Renaissance Management. Having more than 15 years in commercial and residential property management and real estate development, Ms. Winslow oversees the accounting systems, functions and procedures, and financial reporting for all divisions. In addition to construction and development, she oversees the accounting for the commercial and residential leasing and sales and condominium associations managed by the company. 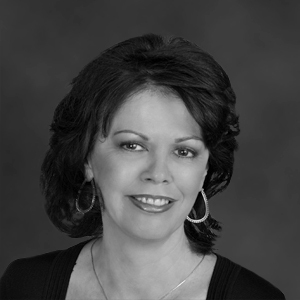 Prior to joining Renaissance Management in 2005, Jacquie held positions in the real estate management, legal and manufacturing industries where her focus was primarily implementation of accounting systems and procedures, management reporting and analysis. In addition to managing the day-to-day functions of accounting, Jacquie and her team of staff accountants are proficient in setup and implementation of accounting protocols for newly acquired businesses and properties. Established business entities can expect a seamless transition when retaining the services of Renaissance Management. The accounting and internal control procedures Jacquie has implemented ensures protection of company finances, the accuracy and timeliness of accounting tasks, and reduces rental / assessment income delinquencies. Financial reports provide the partners with the data they need to monitor, manage and expand into new business opportunities. Jacquie’s lead by example management style and resourcefulness elicits strong work ethic and a can-do attitude among her team members and she encourages them to bring innovative ideas to make their role within the company personally rewarding and the company great.